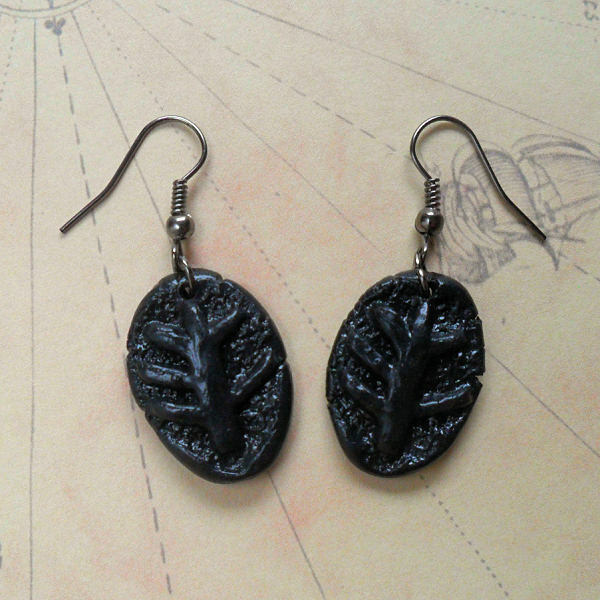 Protect yourself from the Old Gods with these glossy black Elder Sign earrings. 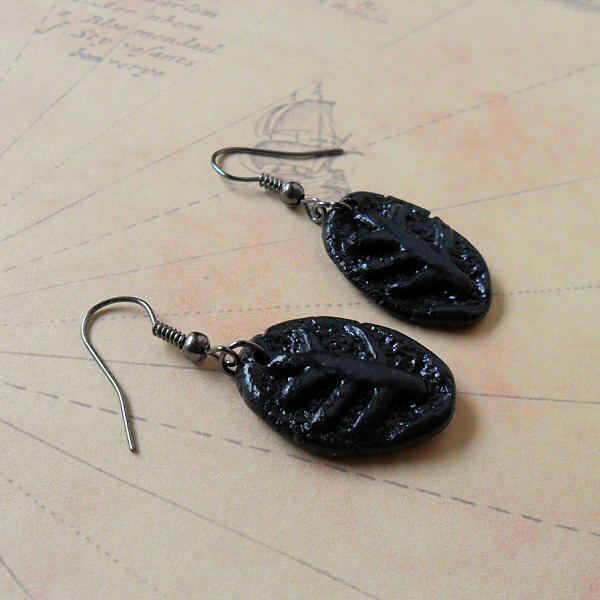 They are handmade from durable epoxy clay and feature the talisman from H.P. 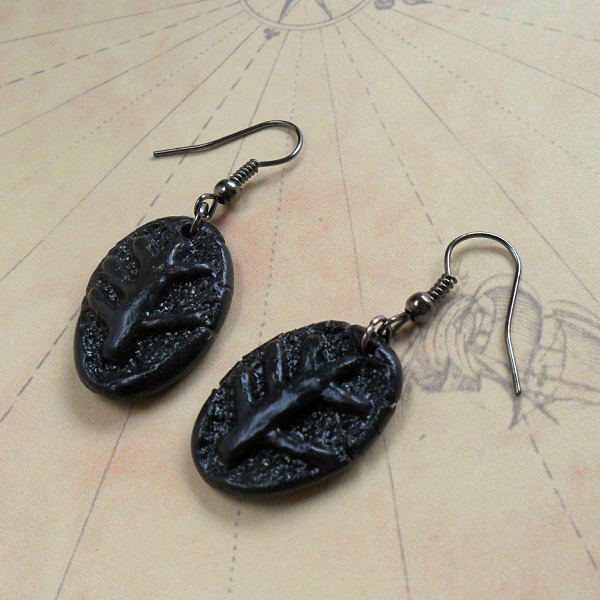 Lovecrafts Cthulhu Mythos. Note: There will be slight variations in the design as they are handmade - no two will be identical.